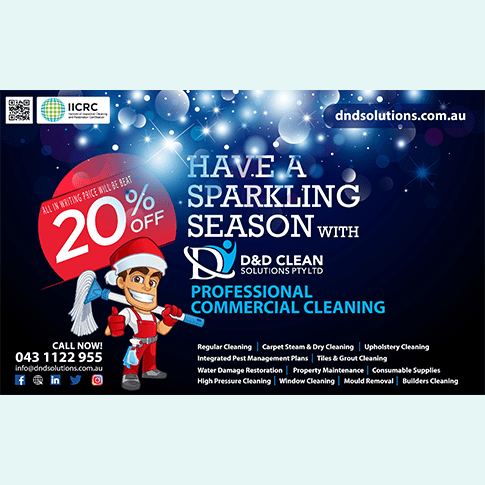 At D&D Cleaning services we are very flexible in providing quality cleaning services for all type of commercial sites around Brisbane. 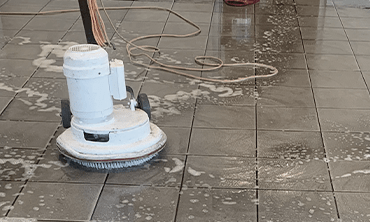 Whether its a small or large job we have well trained and experienced team that is committed to provide professional cleaning services to suit your expectations. 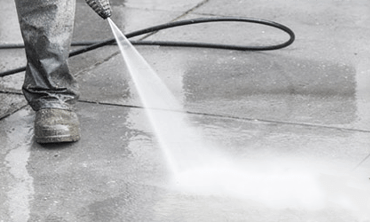 We offer a comprehensive range of commercial cleaning services. Go to our facebook page and submit a review and we are happy to offer you 10% off from your next service. Give us a call or send us a message with the contact us page on the website. We’ll arrange a meeting with you and go through a brief site inspection in order to provide you wit a proper quotation. How often you can clean my office? 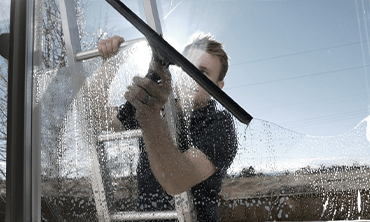 We can offer services from fortnightly to everyday cleans as long as the site can be maintained to a standard. Give us a call to find out more. 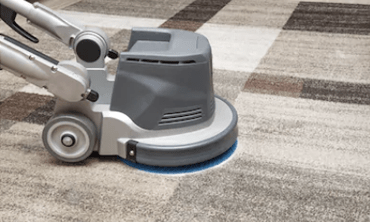 The method we use for cleaning is hot water extraction, commonly referred to as steam cleaning. 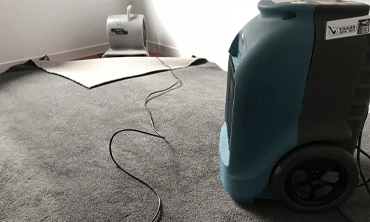 CarpetServ exclusive hot water extraction method removes the toughest, deepest dirt safely and gently. My home is damaged by the floods. Can you recover my house? Yes we can. By the way you should take action immediately, don’t worry we are available to help you, so we take your call 24 hours a day, 7 days week. We respond quickly when your home has experienced water damage due to flooding, plumbing failure.